We grew up watching — and LOVING — A League of Their Own . So, when we recently had the opportunity to talk to some of the real women who played in the All-American Girls Professional Baseball League (AAGPBL) we felt like doing this. Although we did something more like this. Because coordination. Here’s a little historical reference for ya: This year marks the 75th anniversary of the AAGPBL, which gave more than 600 women the opportunity to play professional baseball for the first time. The league disbanded in 1954, but the experience stayed with the players for the rest of their lives — and became a part of American culture in that aforementioned movie which shared the fictionalized (yet pretty darn accurate) story of the Rockford Peaches. 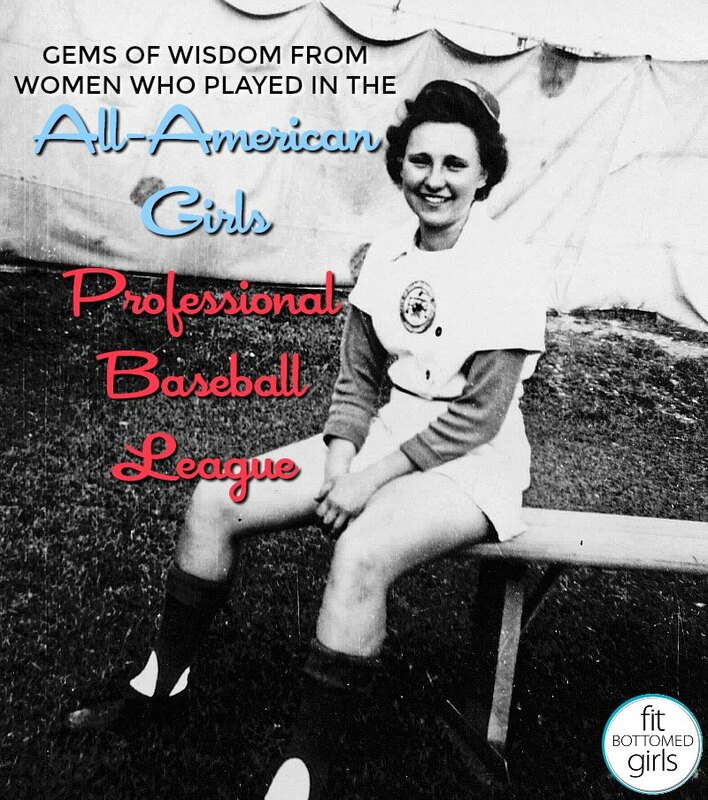 And, today, we are honored to share gems of wisdom from six of those AAGPBL players. Now let’s … play ball! Or, you know, read ’em all by clicking on the page numbers below. Thanks for sharing these little tidbits about some impressive women and their words of wisdom. I’ll be passing them on. Waooo!!!! Jenn gave an inspirational example of teamwork. Every type of workout rise patience and coordination. If we also follow all the rules of the game then we obviously can win.